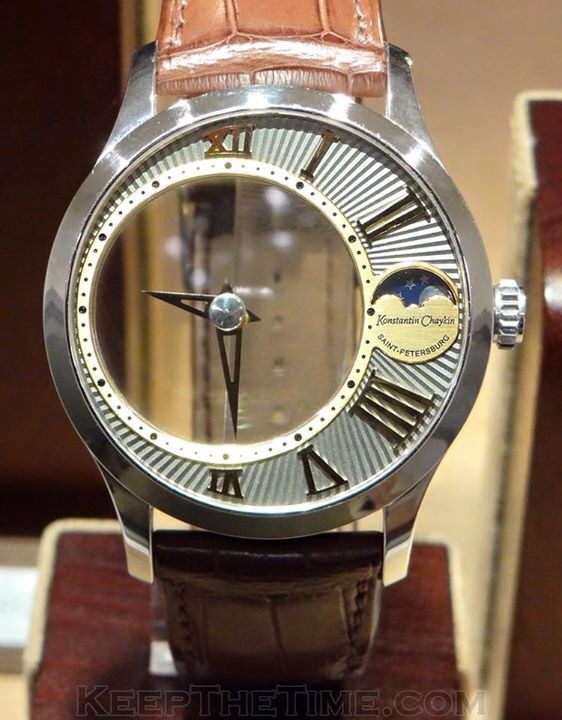 The Konstantin Chaykin Manufacture is a Russian company, specializing in luxury class clocks and watches containing patented movements and complications. 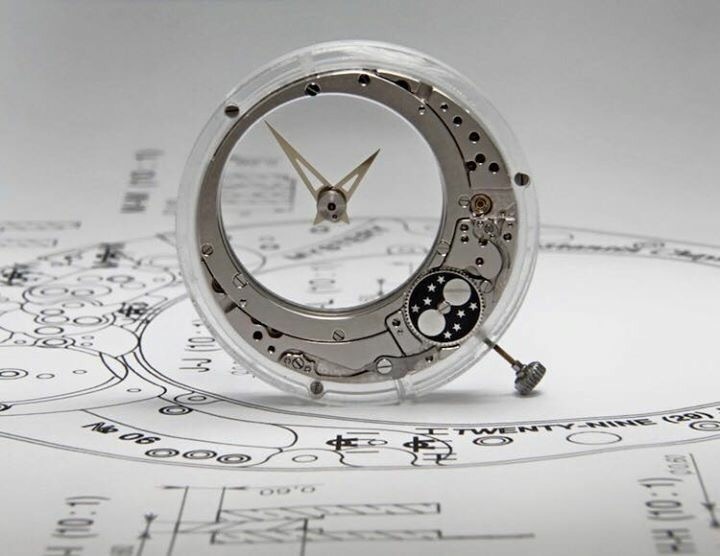 The head and founder, Konstantin Chaykin, is the only Russian watchmaker who is a member of the Académie Horlogére Des Createurs Indépendants. 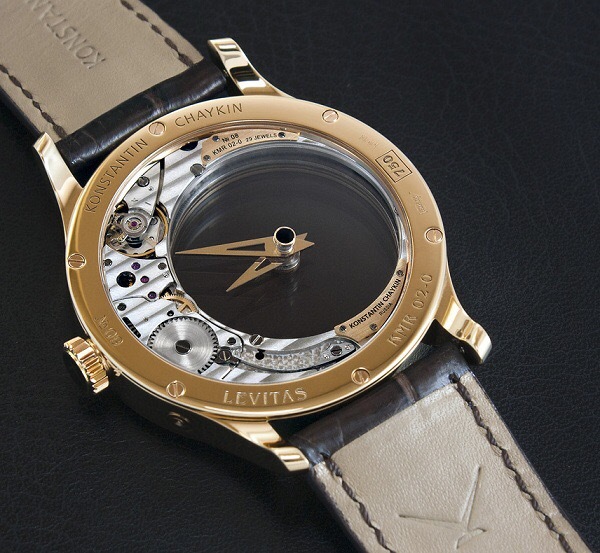 Konstantin Chaykin is the author of the most numbers watch complications in the world. 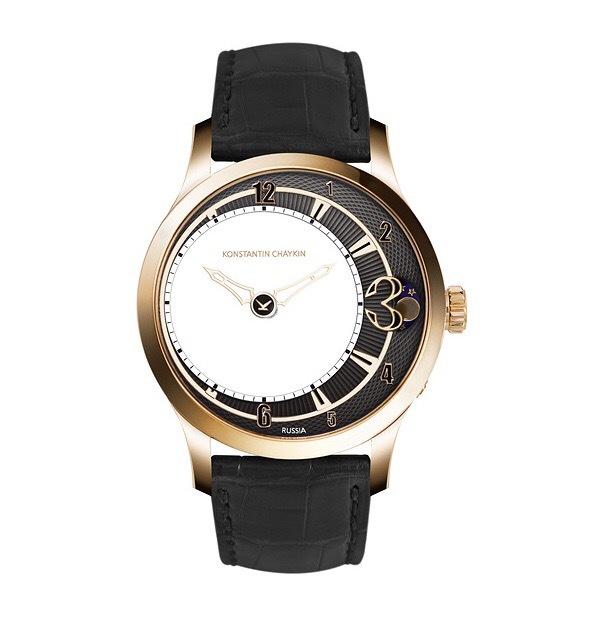 Every year, the Konstantin Chaykin Manufacture presents new timepieces at exhibits worldwide including BaselWorld in Switzerland, Salon QP in London, Top Marques in Shanghai, Belles Montres in Paris and many more.